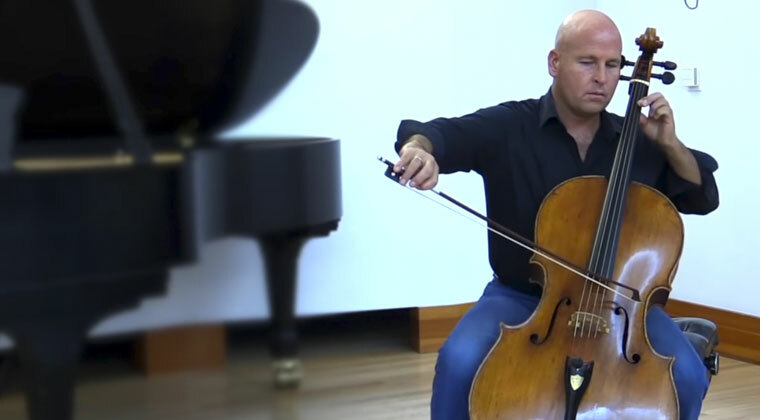 Over the course of a cellist's playing life, s/he will use upwards of 100 sets of cellos strings (perhaps more if the player performs regularly as a professional). 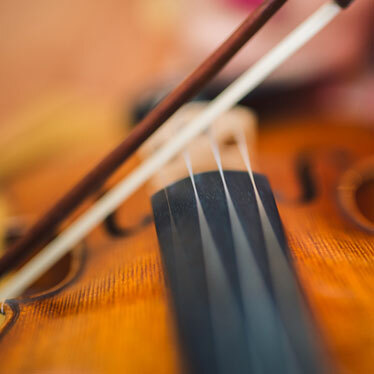 The need to change strings is largely based on their sound (dull sound could mean it's time to change the cello strings), the accumulation of finger oil, rosin, and general grime that builds up over time, and the player's attention to regular cleaning and maintenance. Most importantly, however, is the quality of the strings in question. Thomastik-Infeld has produced high-quality, handmade strings since 1919 and is the leader in string technology. The result is that all cello players – from beginning to intermediate to advanced – have the opportunity to use strings that create the rich, warm tones that more delicate, gut-core strings are known for, while also benefiting from the durability and lower-maintenance features of synthetic-core strings. Their latest two string sets are Alphayue for the entry level student, and the Versum Solo Set for more advanced player, which has just been released. The Versum Solo set is far greater than the sum of its parts. For the first time the A, D, G & C strings enhance one another to synergistically transform the sound of a cello. 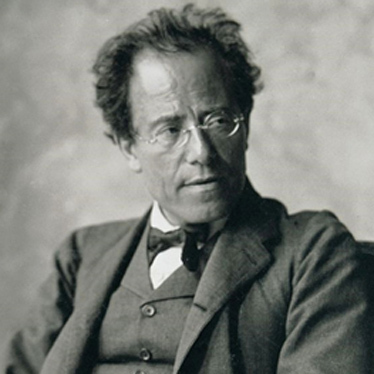 Typically, cellists mix their strings versus using a single set. The engineering and testing of these strings took place over the course of 18-months, and via the testing, playing, and experimentation by 100+ international musicians – both soloists and professionals. 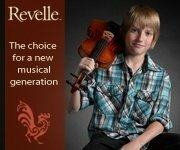 The result is a selection of cello strings that work brilliantly as a full set. Versum Solo qualities include unprecedented possibilities of combining color, sound and texture, along with vital power and an elegant voice. 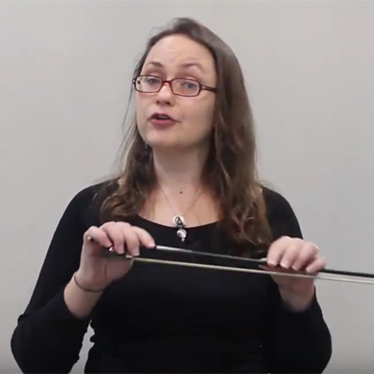 State of the art bow response allows for the full range from pianissimo to fortissimo, and they are extremely durable and only take minutes to settle in! The A impresses with richly smooth, saturated, warm tone colors and soloistic brilliance. The D string provides an ideal bridge to the G and C strings, with it’s powerful, rich timbre. The G and C strings provide vital gravitas, deep core tone and warmth to the low end, while synergistically enhancing the sound colors and nuance of the A and D strings. These strings are uniquely designed to produce a solid, seep core tone while also yielding surprisingly vivid, brilliant notes. Their modulation capacity is also impressive. 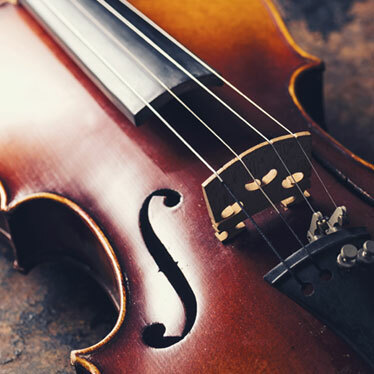 As you practice and hone your technique, you'll appreciate that the same set of strings is as able to create soft, hard or sharp sounds, as well as the varying sounds required to play Baroque versus contemporary music. As Thomastik-Infeld explains, the combination of Versum A+D and C+G strings means, "...the descant strings sound even livelier and more dynamic. At the same time, they support an exquisite sound and vocal quality." While we’re fairly confident this set has a great chance of working for you, the full versatility of Versum Solo Cello Strings remains as Thomastik-Infeld offers them in full sets or twin sets. This allows musicians to more fully express themselves with the sounds that are most suited to their personal style. For example, the full Versum set can be used to create vital power with an elegant voice. You can also pair the Versum A+D with their Spirocore C+G strings for impeccable focus and maximum power. 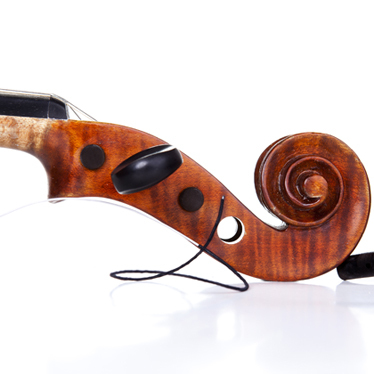 Another example is to pair the Versum A+D with the Versum Solo C+G to get a fine, open sound. The thoughtful price point of these strings, targeted for music students at all levels, makes it easy to purchase a variety of options so you can begin experimenting and finding your own favorite sets or twin sets. While it's true Versum Solo Strings are durable, they still require the same level of attention, maintenance, and TLC as any set of strings to optimize sound quality and life expectancy. Always wipe down your cello strings with a soft, microfiber cloth to remove rosin build-up. Wipe the body of the cello beneath the strings as well to protect the finish. 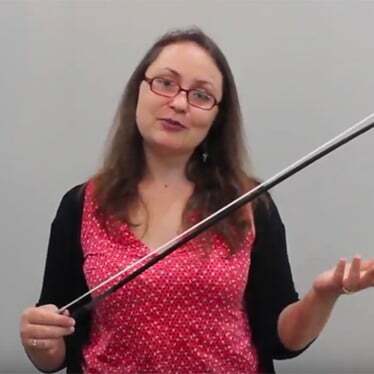 Because cello rosin is heavier and tackier than violin rosin, you may need to use a fine, steel wool pad from time to time to remove micro-particles of rosin that accumulate over time. This shouldn't be necessary more than once a month or once every week – depending on how often you play. 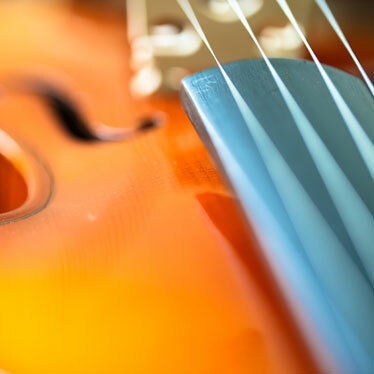 Like the rest of your instrument, cello strings are susceptible to temperature and humidity fluctuations. 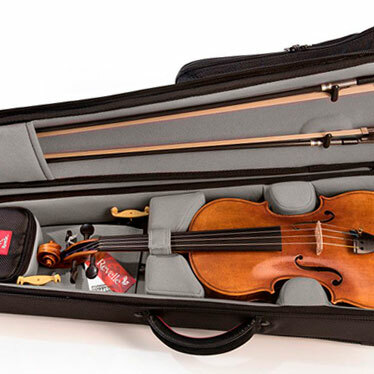 Always keep your cellos in a high-quality, secure case when not in use, and use humidification accessories to temper the climate inside the case. 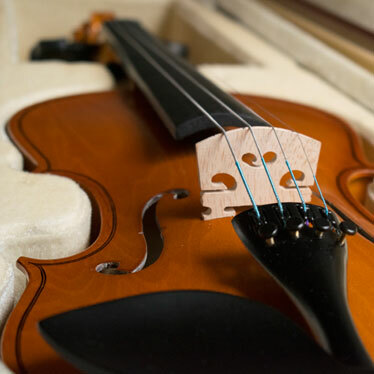 If you're storing your instrument for long periods of time, or when you're traveling to a different climate, loosen your strings by a whole step. This prevents the strings from damage – particularly snapping – as the result of temperature and/or humidity fluctuations. Most cellists only require string changes every six months or so. If you're a beginner, you may not need to change a new set of strings more than once per year or even longer. 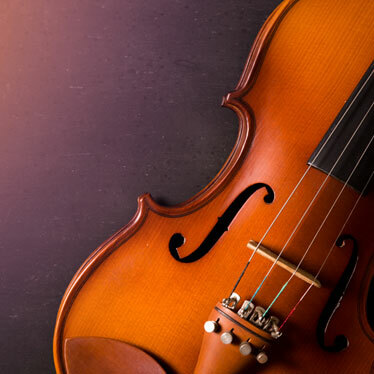 Advanced cellists, cellists at a music school and professionals, may opt to change their strings more often to enhance their sound or to create different sound-qualities depending on the type of music they're playing or the overall sound they want to express. Ready to achieve professional quality sound at a reasonable price margin? Try out Thomastik-Infeld's Versum Solo Cello Strings, and you'll be hooked for life. Above image: Robert deMaine for Versum Solo.